Here’s some big news for Freedom Mobile customers, as Shaw’s wireless carrier has confirmed they will carry the iPhone soon. 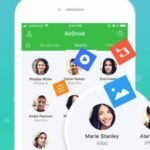 The company told MobileSyrup in a statement “Freedom Mobile is proud to confirm that it will offer iPhone. Availability and pricing will be announced at a future date,” as per Chethan Lakshman, vice-president of external affairs at the company. The issue with Freedom Mobile’s growing LTE network is it uses AWS Band 66, which limits smartphone hardware since only those with compatible modems can support it. Luckily, iPhone 8, iPhone 8 Plus and iPhone X supports AWS Band 66. We’ve already seen some users successfully use their iPhone 8 models on the network. 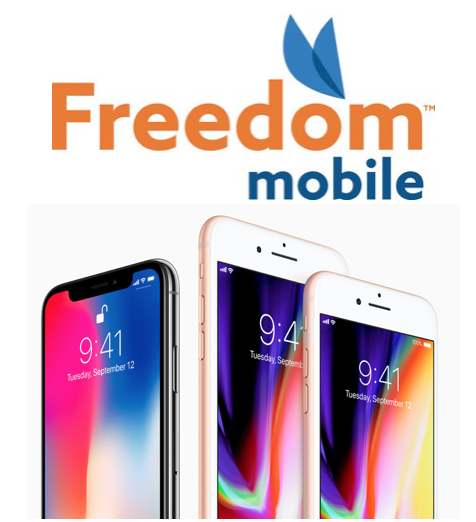 Last month, Barclays analyst Philip Huang predicted Freedom Mobile would start selling the iPhone within the next six months. If you want to compete against Rogers, Telus and Bell, you need to be able to attract customers who want iPhones on contract, and support newer models on your network. It appears Freedom Mobile has all the puzzle pieces put into place, as later this week it plans to launch revamped plans as well (more to follow).